Back in the day, there was one prerequisite to every single ‘money-making’ idea; you had to leave the house. 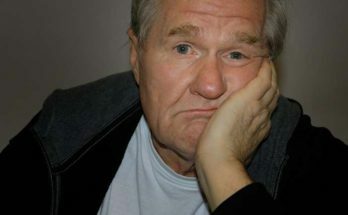 Even just a couple of decades ago, the idea of staying at home every day and making a living was but a distant dream. Not only is this normal now, there are millions of people doing it. 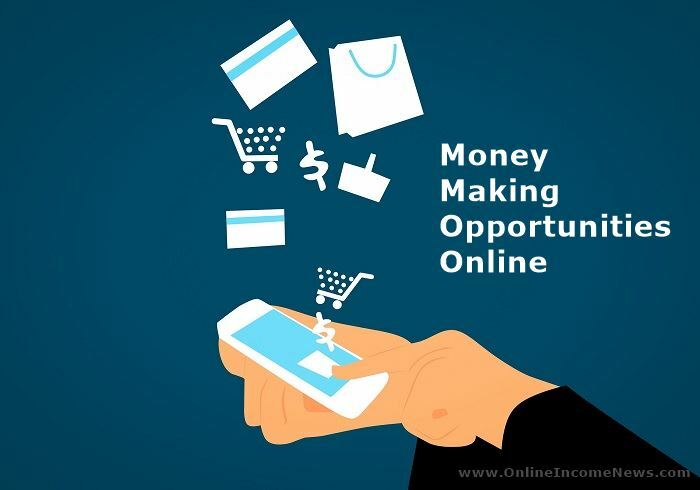 If you’re considering taking the jump and making your money online, we should first talk about the main benefits of this before then providing you with some money making opportunities online. Flexibility – Firstly, working from home can be a great way to enter a new chapter of your life where you can fit work around your family life. If you have kids in school, are looking after a parent, or have any other reason to need a flexible life, working online is the best way to go. Suddenly, you’ll have the time to pick your kids up from school and meet your friends during a lunch break. Freedom – Secondly, can you imagine having the freedom of completing your work tasks in your own time (and in any order you wish)? Although there will still be a lot of work to do, and self-motivation will be important, you won’t have a boss constantly breathing down your neck. No Earning Limits – As long as you’re clever and enjoy the growth rather than putting it off, there’s no reason why you need to be limited by a ceiling when it comes to earning money. For example, you could grow a party-planning business by hiring members of staff and gradually expanding. Over the years, we’ve seen plenty of people make successful businesses from their initial one-person band. Cheap To Start – Although there are many other reasons, we’re going to finish with the fact it’s easy and affordable to start. With most money-making opportunities online, all you need is a laptop and an internet connection and you’ll be away. Rather than having to pay for a physical store, stock, employees, and more, you can normally get started the same day without paying anything (some ideas might need a small investment). Without further ado, let’s take a look at some ideas! In case you haven’t heard this name previously, Fiverr is a superb platform that connects both buyers and sellers through a marketplace. As a seller, you can create a profile and what is known as ‘gigs’ (what you’re willing to do for a price) in a whole manner of different categories including writing, translation, graphic design, digital marketing, video/animation, voice-overs, music, and more. Immediately, you’ll have access to the many buyers that visit the website on a daily basis looking for professionals in the desired field. Although you will lose a percentage of every order to Fiverr for the privilege of working on the platform, this is a great way to get started in your chosen industry. 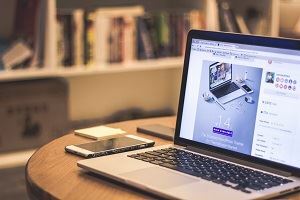 After building positive reviews and getting used to working with clients, you could even launch your own website and keep all the earnings to yourself. So far, we’ve focused rather heavily on the idea that you can leave your job and create a new career online but what if you’re just looking for a little extra money to help with the bills? If this is the case, you can complete simple online surveys for some money each time. 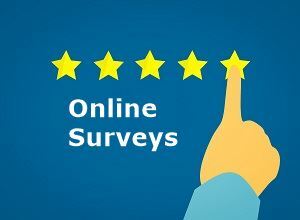 These days, companies need feedback from consumers so they pay websites to host surveys and you can earn a portion of the money by completing them. Since the surveys can normally be completed on a mobile device, this is a great way to earn money in waiting rooms, lunch breaks, while cooking dinner, and other times when you get a spare ten minutes. Did you used to be a teacher or do you have a talent for a particular subject? Today, more students are looking for help outside school than ever before and you can take advantage of this. With the addition of online tutoring websites, all you really need to do is set up a new profile like on Fiverr and open yourself up to students. If you concentrate on one particular topic and perhaps even an age range, you can get to know the syllabus and learn how to help in the coming weeks. In the past, we’ve been huge advocates for the blogging world and it isn’t really any wonder considering it’s been on an upward spiral for over a decade. 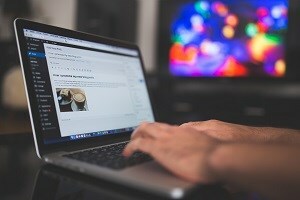 As we move into 2018, blogging is still popular for both content creators and the readers/consumers of the content. As long as you’re willing to work hard and get ahead of the other bloggers in your niche, this fits the ‘money-making opportunities online’ requirement nicely because there are so many routes you can utilize to make money. When it comes to startup costs, this is one of the options that aren’t exactly free since you’ll need materials and you’ll need to make handmade items but you can still do it all from home. Still, as popular as ever, Etsy is a website that allows you to connect with buyers of handmade items and gifts. Whether you like making clothes, toys, or any other items, you might just find your market on this website. After teaming up with a company, you can advertise their products and receive a commission for every sale made through your hard work. Of course, you’ll need to build a following in order to make money from this opportunity but there’s nothing to stop you from getting started while you’re working your current job. 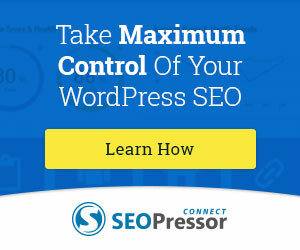 Affiliate Marketing provides a win-win situation for the all concerned. 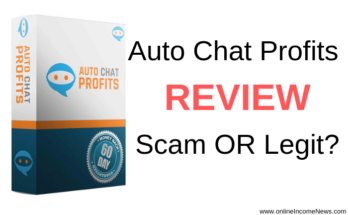 The affiliate marketer does not have any product costs, delivery costs and doesn’t have to provide any customer service. The company win in that they have a customer without any upfront costs to acquire the customer. Have you grown up with technology and social media? Unfortunately, not all of us have this luxury and this is why businesses are looking for those more suited to this environment to help. 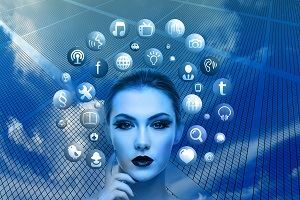 Every day, you can look after the social media accounts of several businesses as they attempt to expand their reach. While this might sound easy, they’re likely to have certain goals for growth so make sure you know what you’re doing. 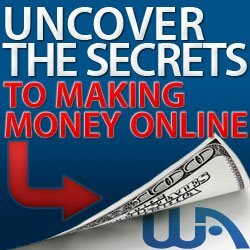 Others – Ultimately, the money-making opportunities online are almost endless. If you have a hobby or a particular skill you think can help others, do some research online because there may be a way to make money from it. At all times, you WILL need to work hard if you want to make money over a sustained period. Furthermore, most opportunities will allow you to get started while working your existing job. Then, as things take off, you can make the jump across and concentrate on your online business completely. If you do this, rather than leaving and needing to make money immediately, you’ll have more chance of finding long-term success in an organic way! 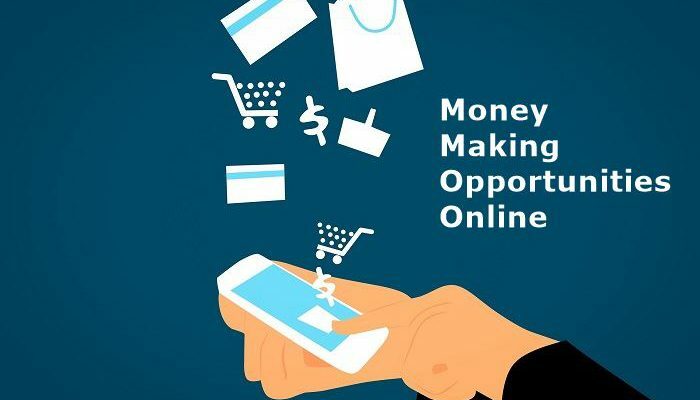 I hope you enjoyed this post and if you have any questions about money making opportunities online or you just want to leave your own personal experience, leave a comment below. I would love to hear from you! Next Article What is Google AdSense Program? You make some great points here and I love your views on the advantages of working from home. I am always so surprised when I look at the numbers of how many people are successfully making a full time income from home, but the statistics don’t lie. I am a huge fan of Affiliate Marketing simply because there are no limits to how much income you can make. If you work hard and build a following through trust and providing value, you can surpass any income you may have made at your full time job working for someone else. 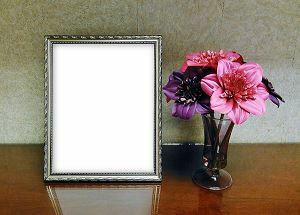 I have been thinking of Fiverr as of late because I think there is a lot of potential there. At a place like Wealthy Affiliate, you can learn some very significant and in demand skills and then leverage that at a place like Fiverr and make some great income. Awesome ideas here. Thanks for sharing. Hi Nate.. thank you for dropping by and taking the time to leave a comment. Nate I wish you much success! 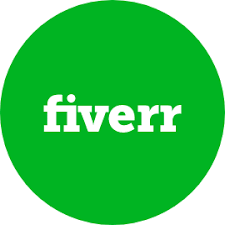 Hello I enjoy reading your article, great to learn how to do business with fiverr. I haven’t heard of them before but will try them on. Nice and enriched information here. Hi Peter… thank you for dropping by and taking the time to comment.